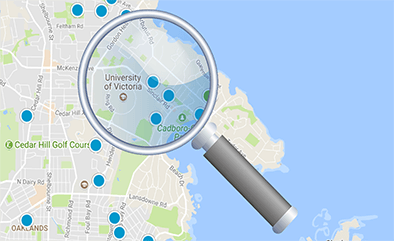 Fairfield and Gonzales is one of the most Sought After Areas in Victoria. FAIRFIELD is one of Victoria's premier prime-core neighborhoods, due mainly to it’s close proximity to the waterfront and relative isolation from major traffic corridors for tranquility and plenty of fresh air. It offers a pleasant mixture of high quality housing stock, including single family homes, condos, and townhouses mixed in with just enough commercial activity and institutional amenities to cater to the needs of the people living there. 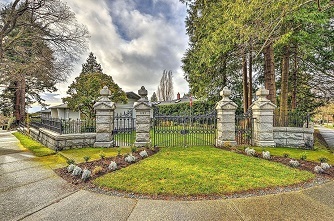 Beacon Hill park, the largest and by far the most attractive municipal park within the Victoria municipality is part of the Fairfield community as is the Cook St neighborhood village, the second largest of such neighborhood amenity hubs within Greater Victoria, featuring shopping opportunities, restaurants, and coffee houses. Fairfield came into its own in 1912. Hundreds of houses were built on what had been a swamp drained by a stream which emptied into James Bay near the Reformed Episcopal Church. Cook Street ended where the land began to drop and beyond was a garbage dump where old beggars used to scratch around. Popular with neighbourhood children was a rhyme: Old Mother Hubbard fell in a ditch, Picked up a penny, thought she was rich. 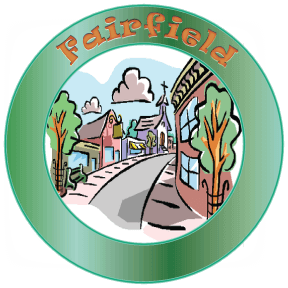 Fairfield became one of the most popular residential areas and 60 x 120 foot lots were selling for $5,000 in 1912 compared with $400 six years earlier. Other 1912 prices ... a 48 x 140 uncleared lot at Fort and Foul Bay Roads: $3,600; a 46 x 100 foot lot on Faithful Street $3,000; business lots on North Park $7,200. 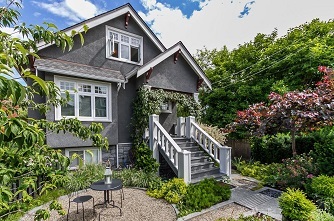 Refine your search for homes, condos, townhomes, single family homes and townhouses offered for sale on MLS in Victoria.